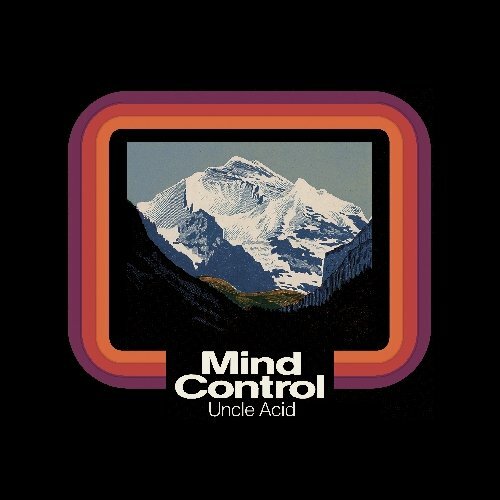 Dark and mysterious in every sense, Uncle Acid & the Deadbeats allowed rumours of latest release Mind Control to creep out in the same maudlin manner in which they've done everything so far. Yet to be defined as either a geniune rock group or an overly sentimental imitation band, their latest album is so Sabbath-styled it leads you to think the latter at times. Although we're not talking spoof-rock a la The Darkness here, just copy-cat writing, there's a fine line between influence and imitation, as a good friend once said. Opening with an impressive blast of riffs on 'Mt. Abraxas', sliding basslines and slow grungy guitar sounds with haunting vocals, this promises to be some heavy stuff. More of the same head-nodding rock on 'Mind Crawler' leads to the ridiculously hooky 'Poison Apple', with it's unnervingly spooky lyrics ("Don't you worry/ You're safe with me/ I'm your poisoned apple") and Hammond organ touches, maybe a bit more QOTSA than Sabbath at this stage. Just as things feel like they're developing from the Sabbath label, here come the slower and almost doom riffs 'Desert Ceremony', which doesn't really enamour as much as the first few tracks. 'Evil Love' sounds more early Maiden in the Di'Anno years. A distinct Beatles-esque drop in the album comes with 'Death Valley Blues' and 'Follow the Leader'. 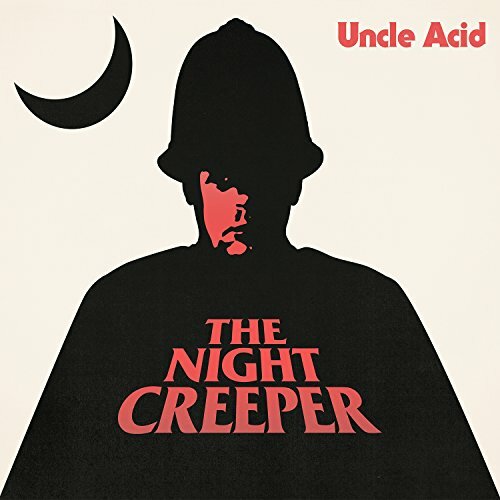 Soaring vocal harmonies over more of the same riffs and a bit of drone machine says Uncle Acid's strange dynamic is becoming decidedly formulaeic. Although very doom again in it's music, the lyrics and high-pitched vocals on 'Valley of the Dolls' (which drags) and 'Devil's Work' don't really sell themselves as evil. It's all a bit more of a nervous jump than the petrifying effect that Iommi et al had with Black Sabbath. One definite oddity with Mind Control is the lack of volume in the mastering. It gives you more of a gentle cuddle than allowing you to become enveloped in it's supposed occult aura. Mind Control definitely becomes a bit flat towards the end. It all seems a bit too 'try hard' - lots of rolling drums; flatted fifth variations for that devilish blues-rock effect (perfect Sabbath); constant vocal harmonies; the faint sound of a Hammond organ; grungy guitar riffs and harmonies; and pedals, pedals, pedals. Even the names of the tracks are very specifically chosen to evoke associations with every cult song you can think of. There are some ridiculous rock-out, head-nodding tracks in this psychedelic-doom-rock package, but the hype and the biographies seem to be hokey, over-riding the ability to be actually sinister and musically freaky.